Dora and Boots are off on a special adventure in Wizzle Kingdom – helping the Birthday Wizzle to make birthday wishes come true! The Wizzle has the magical job of fulfilling birthday wishes with his special wishing wand. But one day, it is the Wizzle’s own birthday; his own turn to make a wish! He’s really excited – but just as he is about to make his wish, his wand blows away! 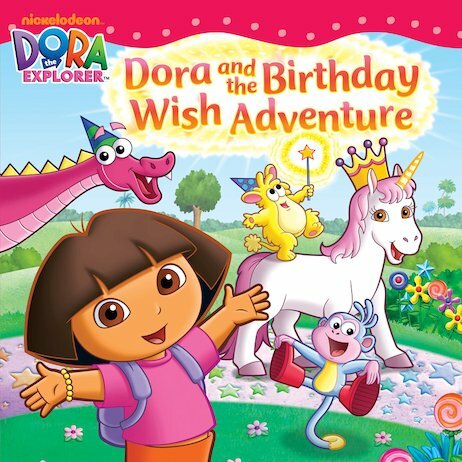 Can Boots and Dora help him to get it back? That means travelling through Unicorn Forest and the Dinosaur Caves to reach the Wizzle – before the candles on his birthday cake go out! my little brother read this book HE LOVED IT!